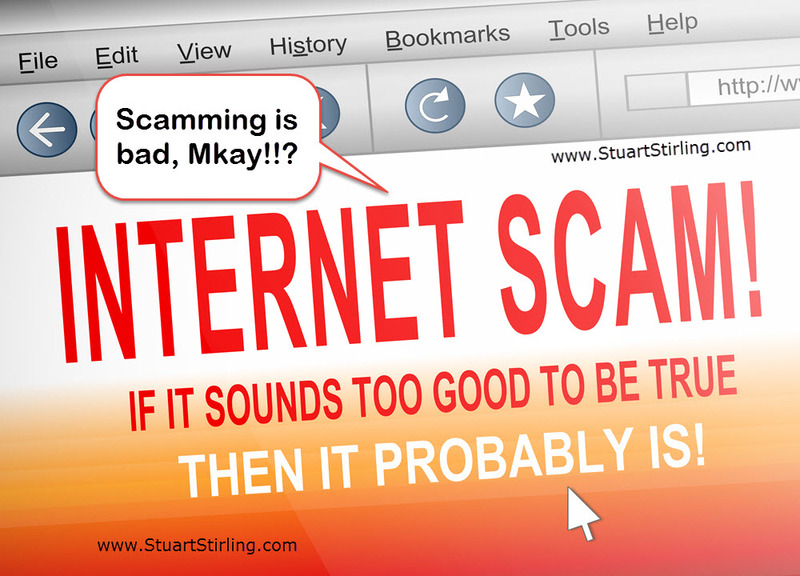 No matter if it’s a digital product you’re buying or a physical product, there are scams everywhere you look online. But before we go into how to avoid being scammed, let’s get clear on what a scam is. I feel the word ‘scam’ is often misused. Some people use the word ‘scam’ to mean ‘I paid for the product and although I downloaded it, it didn’t work for me’. Correct me if I’m wrong, but that is not a scam…. When money’s tight it’s hard to start and grow a business. But the good news is that you don’t need a lot of money (or any money at all for that matter) to build a business if you ‘barter’. You can barter to get everything you need for free or get a major discount on things you need. Not everyone might have the skills or resources to trade for high-priced items, but you can definitely stretch your budget through bartering….